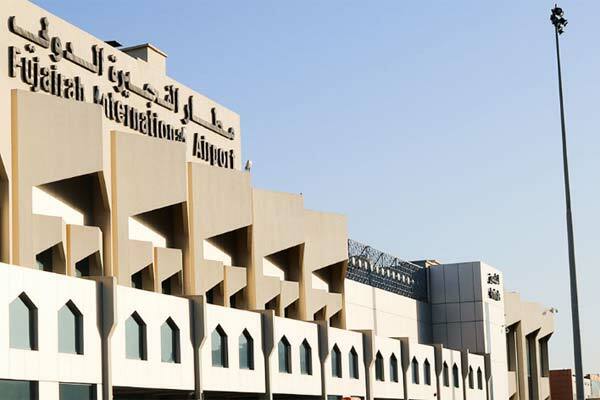 Fujairah International Airport .... expansion planned. A consortium of Orascom Construction (ORAS) and UAE’s Al Sahraa Holding Company have won a deal to develop the Fujairah International Airport in the UAE, a report said. The contract is valued at $180 million, an Egypt Today report said. In a filing to the Egyptian Exchange (EGX), Orascom said the project includes all major infrastructure work to develop the airport, including the construction of a new air control tower, expansion of the existing runway, the addition of a new emergency runway with taxiways, and the installation of all airport systems. Orascom's stake in the project is 60 per cent, according to the statement. Orascom Construction is based in Dubai, UAE, and was established in January 2015. While Al Sahraa Group is a UAE company founded in 1983 that specialises in road transportation.